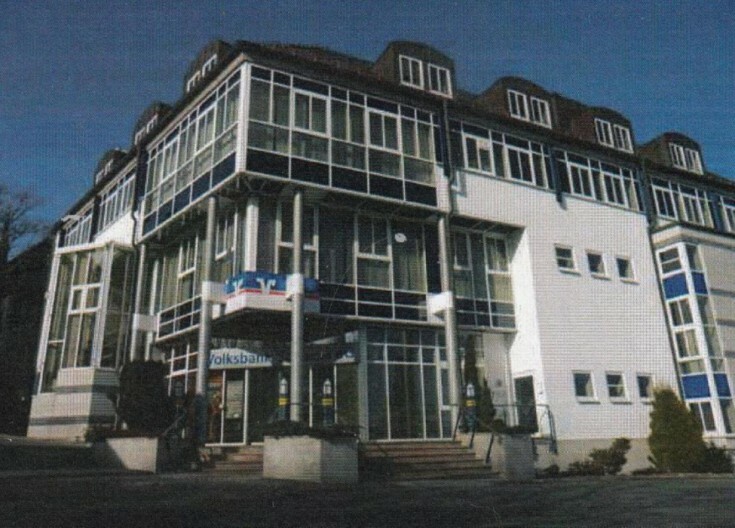 You will love this commercial property in Neuhaus-am-Rennweg Thuringia federal land. The property includes 2 apartments, 4 commercial premises, and a parking for 4 spaces.. The main tenant is Volksbank that rents 620 m2,the lease is signed until 2025. Other tenants are an engineering office and organization for advanced training. At the moment there is 1 commercial premise available with the area of 362 m2. Neuhaus-am-Rennweg is located in the land of Thuringia. The population is about 7,000 people.